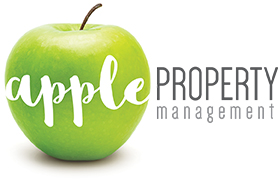 The subject matter on and accessible from the http://www.appleproperty.com.au web site is copyright. Apart from fair dealing permitted by the Copyright Act 1968, Apple Property grants visitors to the site permission to download and display its copyright material only for private purposes. 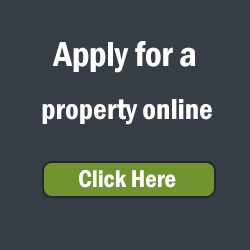 For reproduction or use of http://www.appleproperty.com.au copyright material beyond such uses, permission must be sought directly from Apple Property. If given, permission will be subject to the requirement that the copyright owner’s name and interest in the material be acknowledged when the material is reproduced or quoted, in whole or in part.